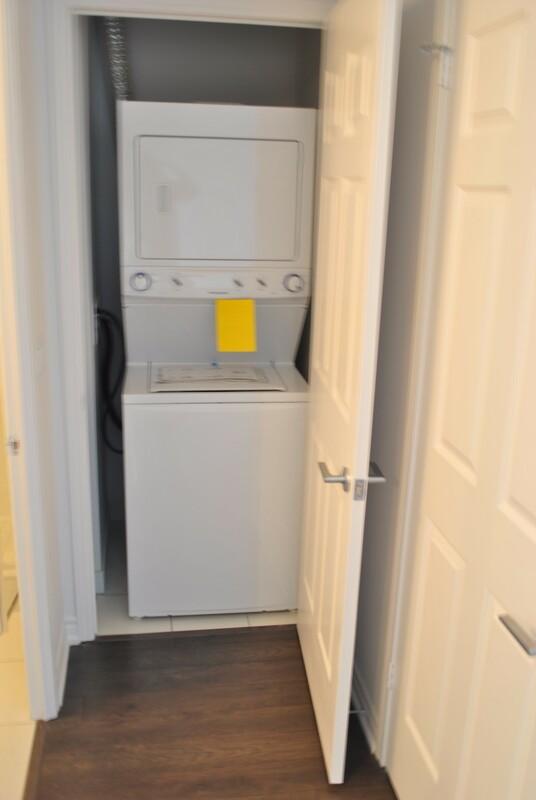 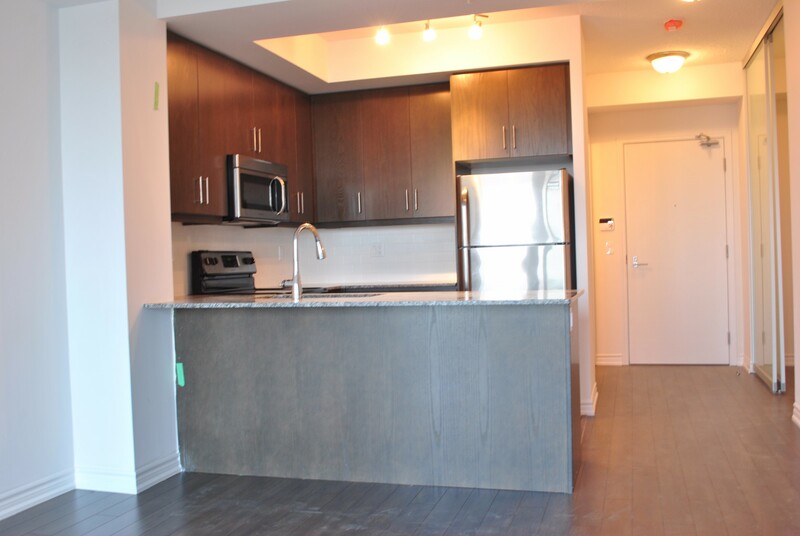 This 750 square foot property is a professionally managed 1 bedroom +Den that is bright, spacious and clean. 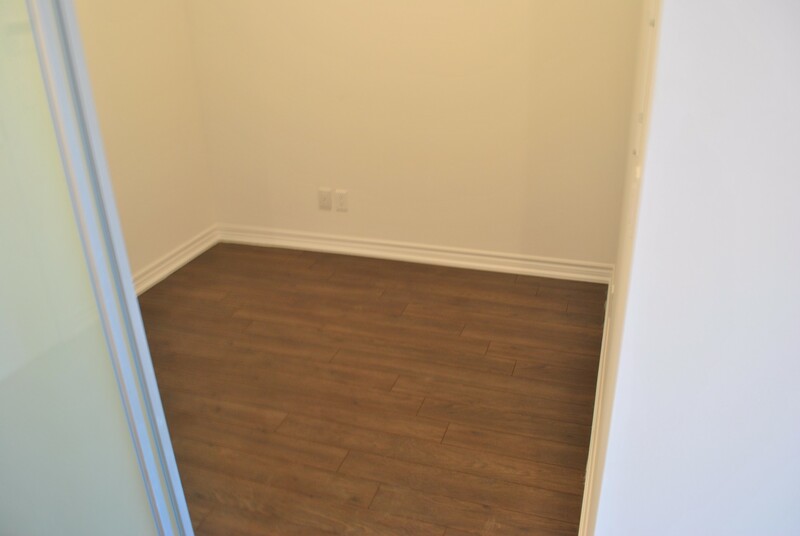 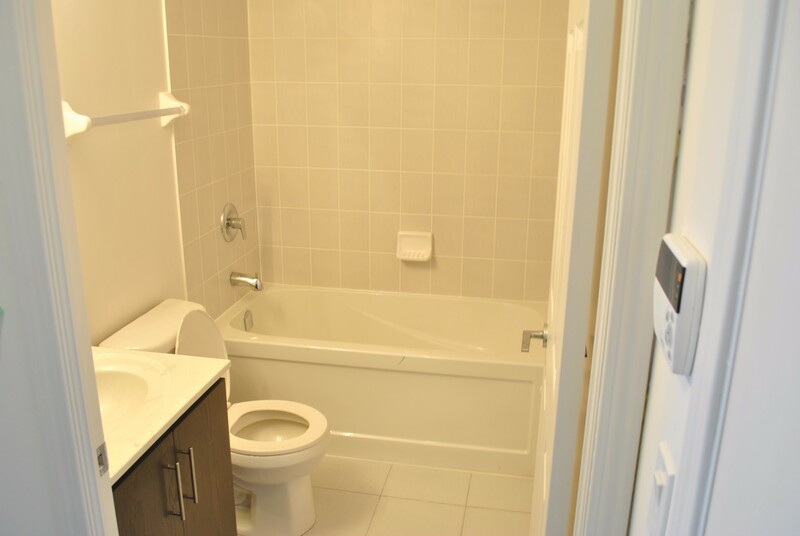 The apartment has 2 full bathrooms and is conveniently located near Keele and Wilson. 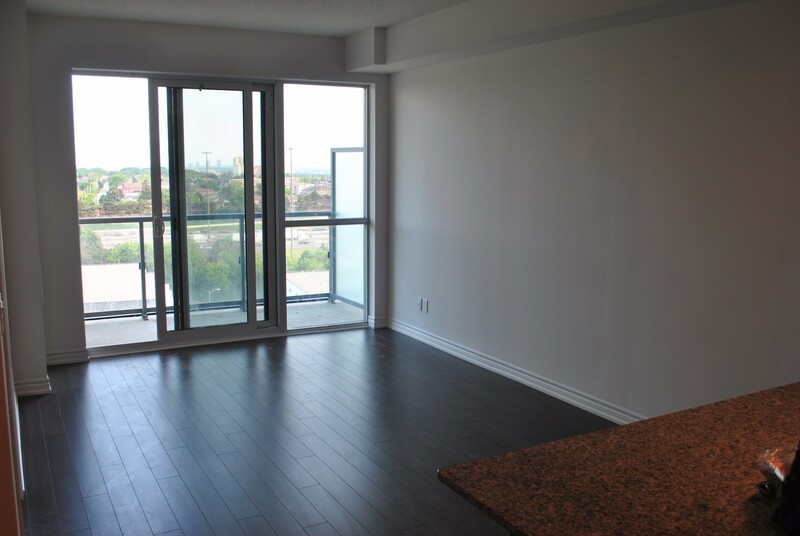 – Large, bright open concept living room. 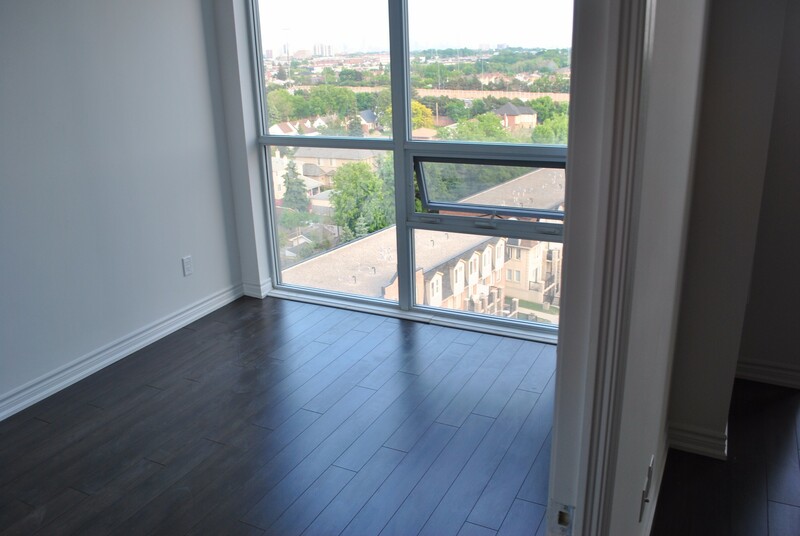 -Clean large bedroom with engineered hardwood floors and ceiling to floor windows overlooking the city. 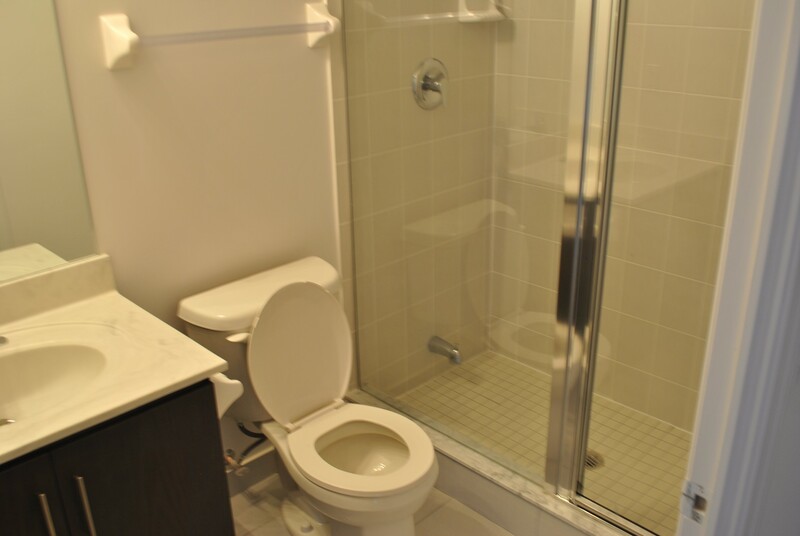 – 2 clean full three piece bathrooms. 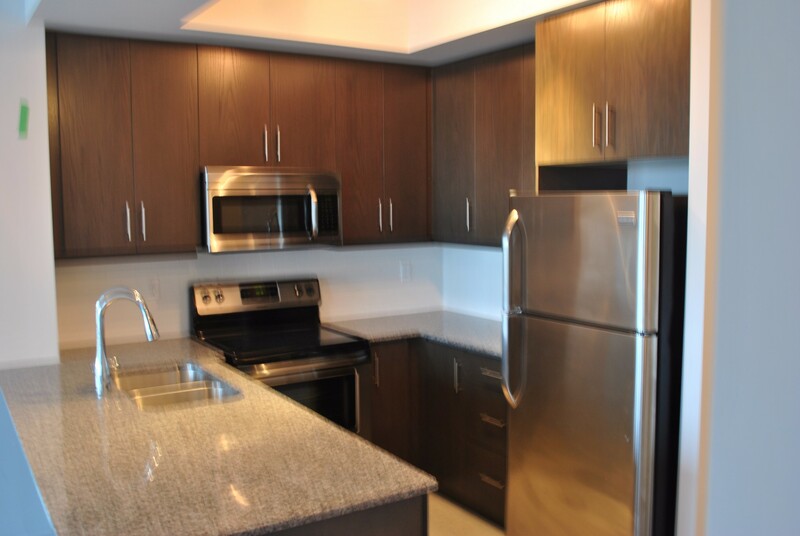 – Gorgeous Kitchen and stainless steel appliances. 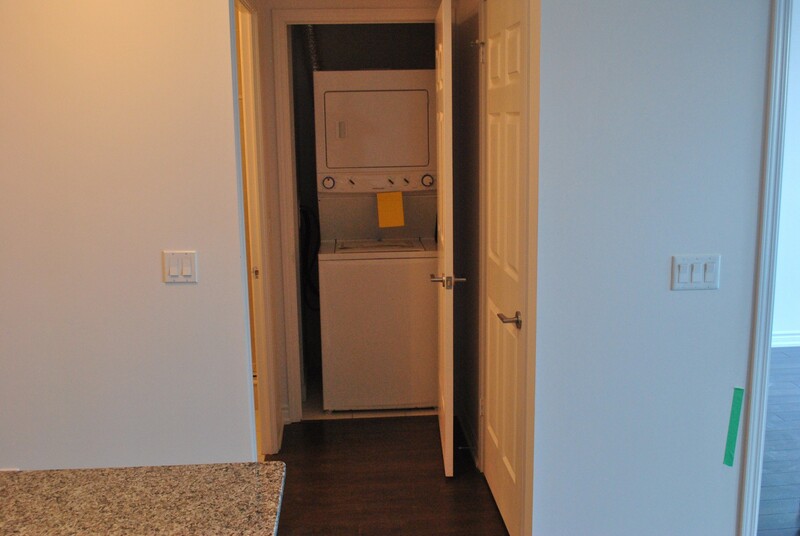 Dishwasher, Stove and Fridge and Microwave. 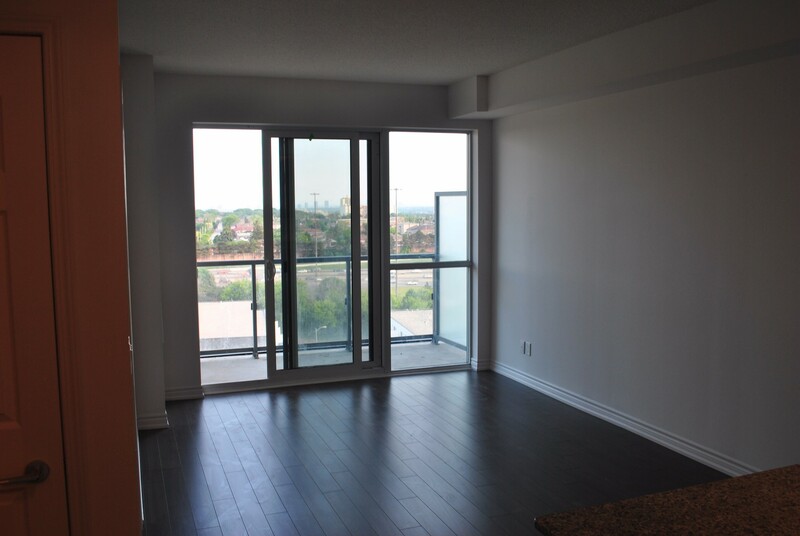 – 50 square foot balcony overlooking, highway 401 and Downtown Toronto. 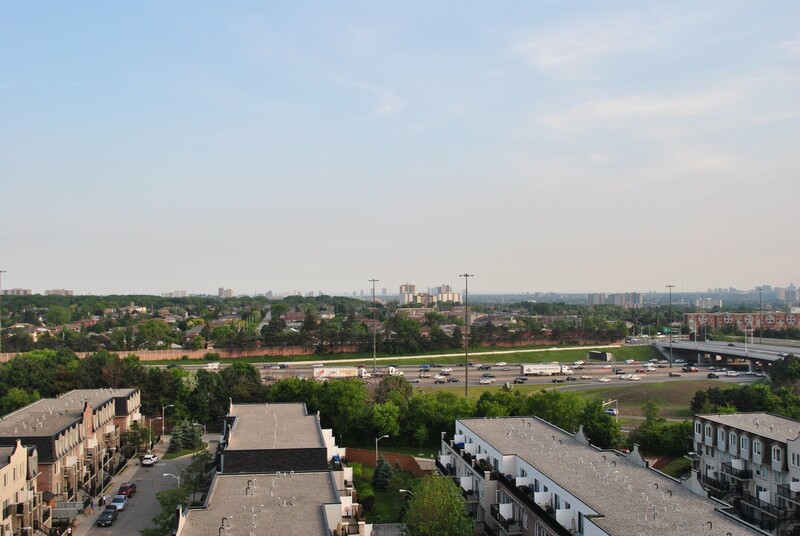 Steps to Supermarket, Hwy 401, Public Transit, Humber river hospital and Many More! 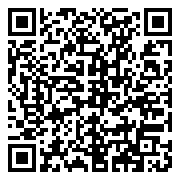 refunded in the event that the application is not approved. 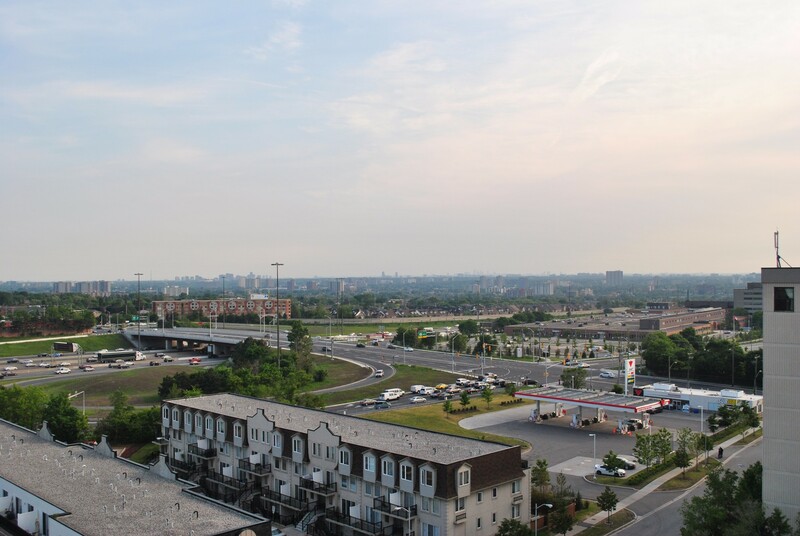 The Property Collective provides property management services in Toronto and the GTA. 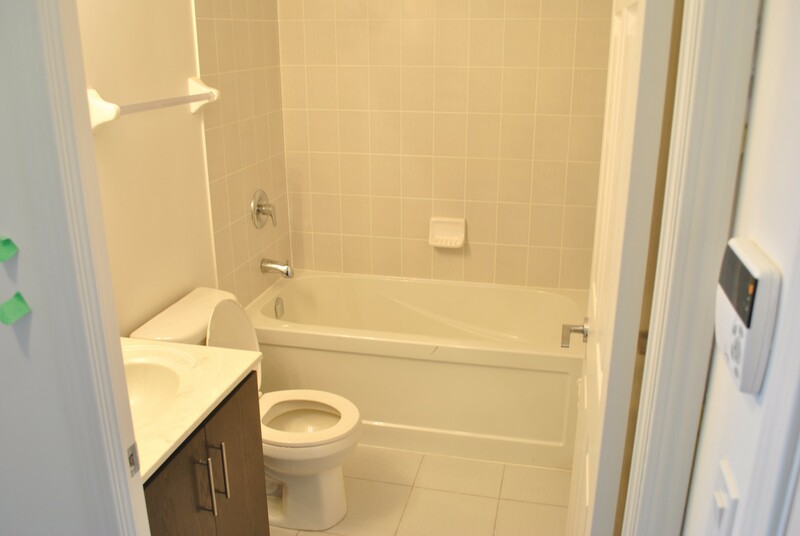 We manage residential properties ranging from individual condo units to multi-unit (mid-sized) apartment buildings. 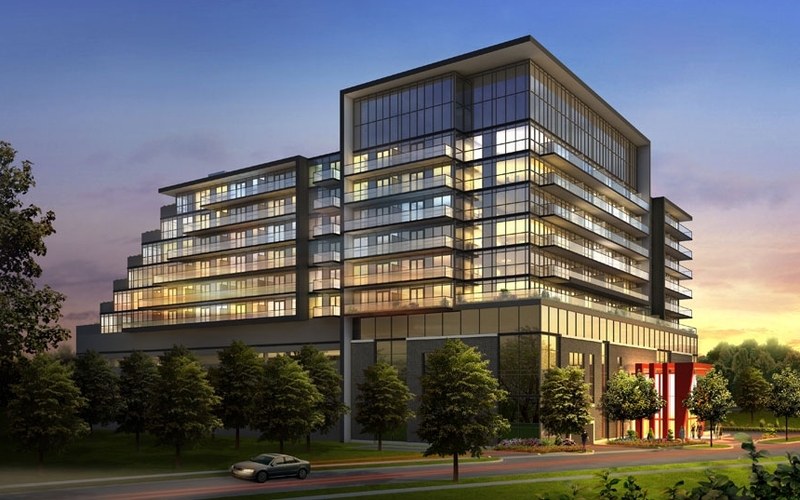 For more information, please visit us online at www.ThePropertyCollective.com.